Jean-Claude Juncker intervened today (20 September) to postpone a controversial trade bill that would make it more difficult for EU countries to export surveillance software, marking the second time this month that the Commission chief pulled the brakes on a high-profile technology file. The export control bill on so-called dual-use products was done and dusted and set to be presented tomorrow (21 September). 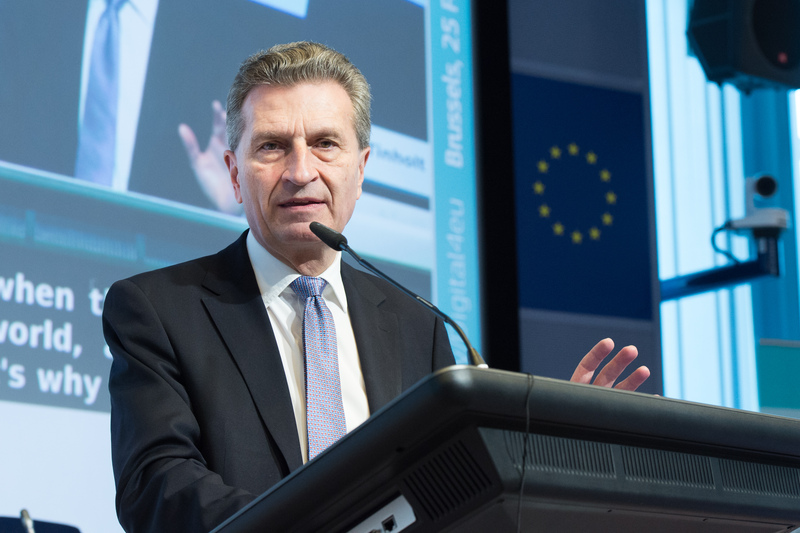 But there was pressure from a group of commissioners, led by digital chief Günther Oettinger, to make changes that would ease the burden on companies seeking export controls for technology that can be used for surveillance. 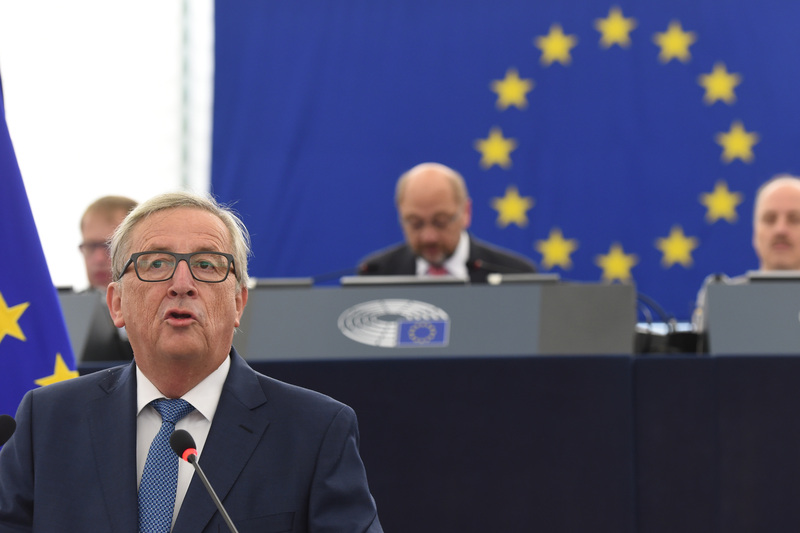 Juncker moved the bill onto the agenda for next week’s (28 September) meeting of the college of Commissioners. 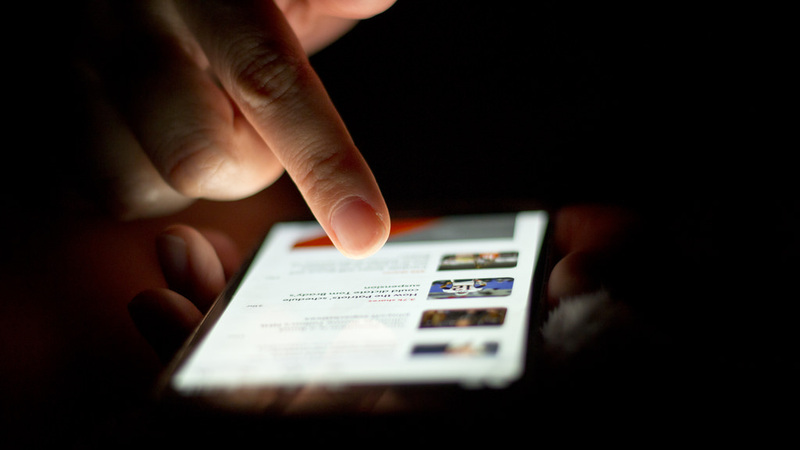 Earlier this month, he scrapped a change to the Commission’s controversial ban on mobile roaming charges, drawing a rabid backlash from citizens groups and telecoms companies. “As this is a political issue, the college should have full ownership. The president, therefore, decided to put it on one of the upcoming college agendas,” a Commission source said. The bill was originally set to be approved by written procedure, but will now be debated between Commissioners—which could stir up opposition. Several industry groups and major tech companies have lobbied for the executive to make the bill more business-friendly. “It basically gives us hope that they will see how nonsensical the original proposal was. It can only be a good thing that some Commissioners are speaking up and saying ‘what’s going on here?’,” one industry source told euractiv.com. euractiv.com published a leaked draft of the bill in July. The European Commission wants to introduce stricter rules that would require companies to go through long approval processes if they want to export a range of technology products, including biometrics, location tracking devices and surveillance equipment, according to a list in the proposal. Austrian, Finnish, French, German, Polish, Slovenian, Spanish, Swedish and UK diplomats sent a memo to the Commission asking for the list of products that will be subject to EU export controls to be dropped. The countries wrote that they instead want an international agreement that involves countries outside the EU. EXCLUSIVE / Technology companies may face stricter licensing requirements to export products that could be used to violate human rights, as part of a change to EU rules. Tech companies protested that the Commission’s list of technologies could mean everyday products like smartphones become subject to special export controls. Privacy advocates pushed for the bill to clamp down on companies exporting surveillance technology after European companies were caught selling software to Arab Spring countries that was used to spy on protestors. After EURACTIV published the draft bill this summer, some privacy advocates expressed reservations about the executive’s plans to require approval for digital forensic tools because it could hamper research and weaken cybersecurity technology. The new proposal also includes a clause requiring companies to obtain a special export license if their products could potentially damage human rights. Some companies warned that this measure would be too vague and put a chill on their business abroad. A Commission source said the proposal aims to “simplify the administration of export controls” and update a seven-year-old law on export controls for dual-use items, which can be used for military or civilian use, to apply to technologies that can harm human rights. Commissioners were informed yesterday that the announcement had been crossed off tomorrow’s agenda, but one source close to the file in DG Trade, the executive’s trade policy arm, said this afternoon that they still hadn’t been informed of the rescheduling. Technology industry groups are rushing to lobby the European Commission to change a draft bill, before it’s proposed in September, that would require export controls on surveillance products. The European Commission is currently reviewing the dual-use regulation, the legislative framework for the export of products that can be used as weapons. The executive is expected to proposes changes to the law in September 2016. A vote on a report by Dutch ALDE MEP Marietje Schaake (Democraten 66) on export controls for surveillance technology was approved in September 2015.